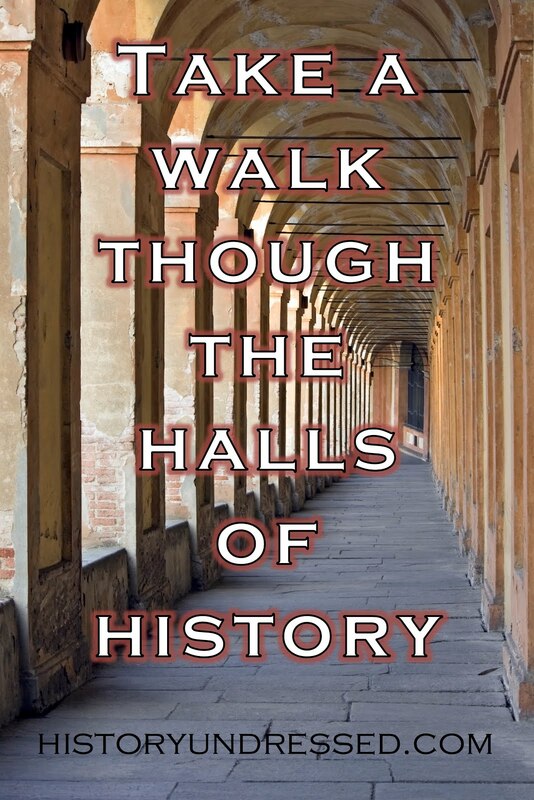 Welcome guest author, Katherine Bone, to History Undressed! She's written a bit of history on Admiral Nelson for us today. Enjoy! As a child I held the Captain Horatio Hornblower movie with Gregory Peck in the highest esteem. Fast forward to the not so present future, inspired by movies Pirates of the Caribbean, Master and Commander, and the new BBC series Captain Horatio Hornblower with Ioan Gruffald, a splendid idea hit me. 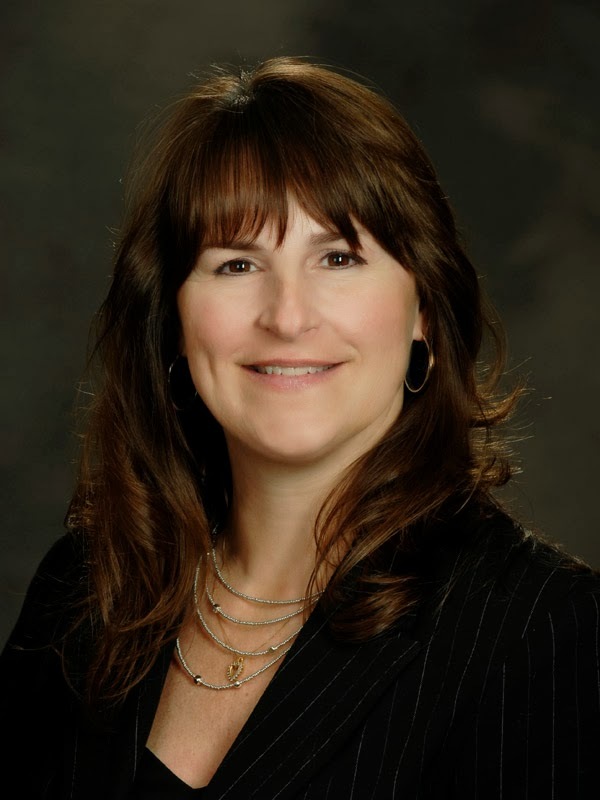 Why not write your own series? 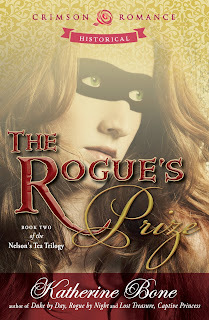 Eager to combine romance, action and adventure, I set out to do a lot of research on Admiral Nelson in preparation for a pirate series I envisioned. The novels would be set between 1800-1806, when England was battling Napoleon on land and water. What I didn’t know, and what I think all writers discover as they flesh out story ideas, was Admiral Nelson was an ideal leading man. Fascinating, unapologetic, charismatic, he was more than a bit vain. He was also not without substance. Whatever could be said of him, he deserved acclaim. Not only did he lead England into the biggest victory at Trafalgar, he did it on his own terms after crafting seven alternatives to battle. Yes. Admiral Lord Horatio Nelson was an extremely disciplined man. A tactical genius, he prevented England from being penetrated by the enemy at a time when Napoleon had already dominated surrounding countries. 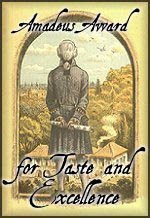 Intriguing facts about Nelson lead me to believe that my series, the Nelson’s Tea Series, had a factual foundation which then allowed my imagination to soar. For instance, Nelson was never without his tea. Even during battle on board his beloved ship he was known to enjoy tea time. The young son of a vicar, Nelson took to the sea under the guidance of his uncle, Captain Maurice Suckling. As the years passed, Nelson advanced through the ranks, gaining a reputation for courage and devotion to both country and his men. Prone to seasickness, he contracted Malaria in India and was a victim of reoccurring illness throughout the rest of his life. That, however, did not stop him from doing his duty. 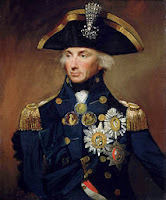 Before 1805, and his death at Trafalgar, Nelson had already lost an eye, an arm, and had almost lost his other eye due to another head injury. His tenacity, his sheer strength of will propelled him throughout his career to continue to fight the good fight, even at the risk of his own personal health. No author could imagine a greater hero than this, eh? But no man is without faults. Nelson was a man dealing with demons. Vanity, and the desire to be applauded, catapulted him into the spotlight so much so that even his deteriorating marriage and the love he felt for a married woman teased the gossip mills. 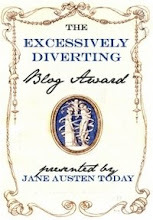 If not for his success, he would have been shunned in early Regency society. He would have faced court martial for disobeying orders and reacting on gut instinct, instinct that provided one English victory after another. In late 1801, Admiral Nelson returned to England to recover from another bout with recurring malaria. At that time, he was tasked by the Admiralty Board to devise a method for protecting England’s shores. 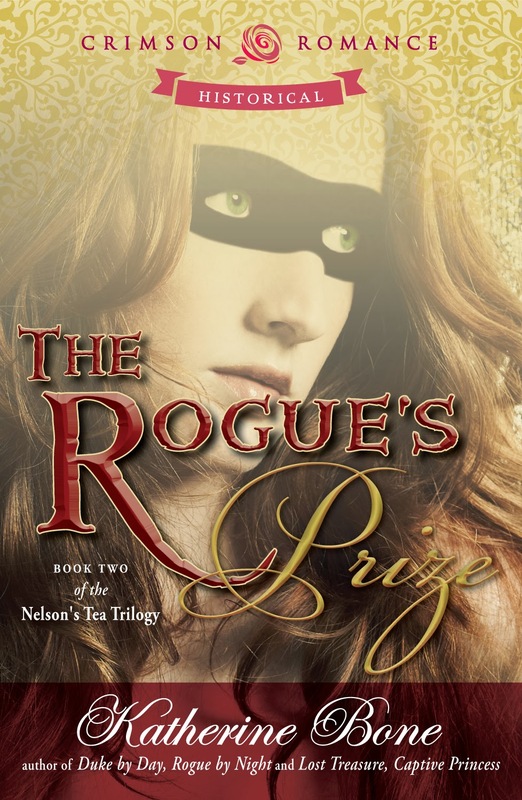 In my Nelson’s Tea Series, Nelson did just that by acquiring the help of Lord Simon Danbury, famed pirate hunter. Together, they enlisted the help of first sons willing to disguise themselves in the king’s service. Twenty men were trained in mercenary tactics and sent on missions of utmost secrecy. 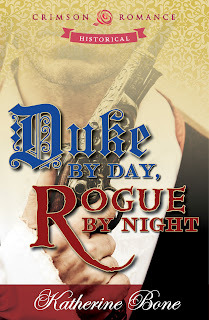 Duke by Day, Rogue by Night and The Rogue’s Prize follow Lord Percival Avery’s and Captain Henry Guffald’s adventures in 1804 and 1805. Heroes are not made, they are born. Heroes rise to the occasion and prove themselves time and time again. As a romance author looking for a man to base a series upon, I didn’t have to go farther than Admiral Lord Horatio Nelson, Viscount Nelson of the Nile and Burnhorn Thorpe, Baron Nelson of the Nile and Hilborough. Here was a man who did his duty, valued family, loved and dared to love, but remained true to his calling—protecting England’s shores. Are you surprised that Nelson carried on an affair with a married woman? That she gave birth to their illegitimate daughter, Horatia, while still married to her husband? That Nelson lived with both Lord Hamilton and Lady Hamilton when he returned to England in 1801?